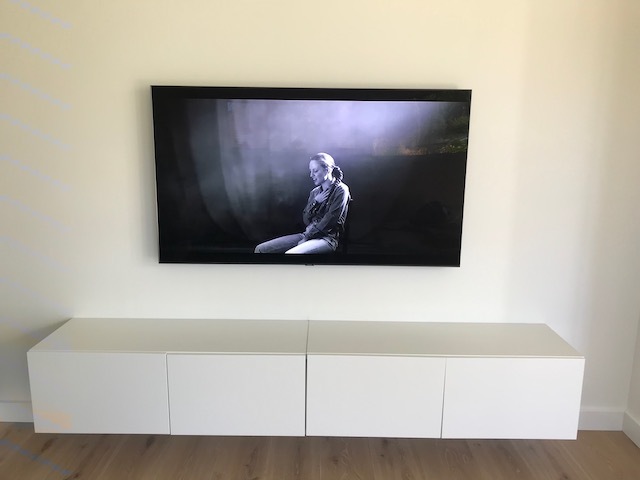 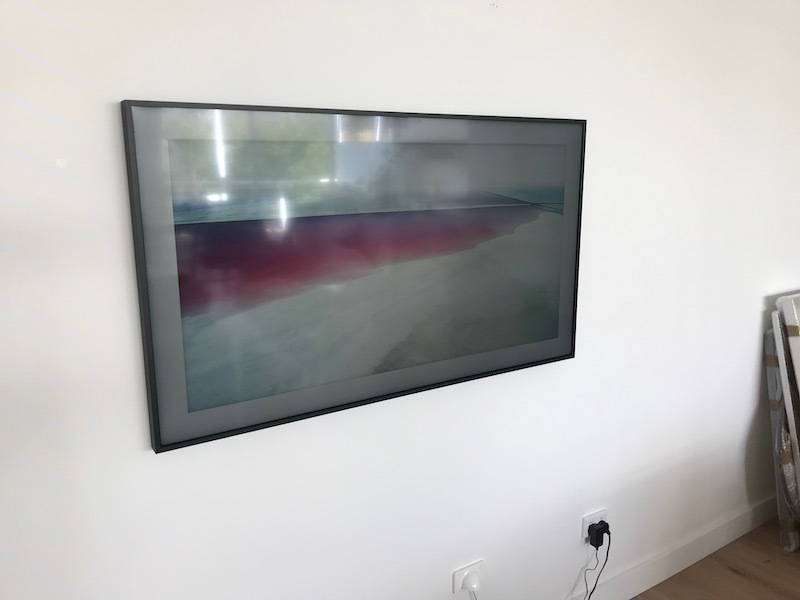 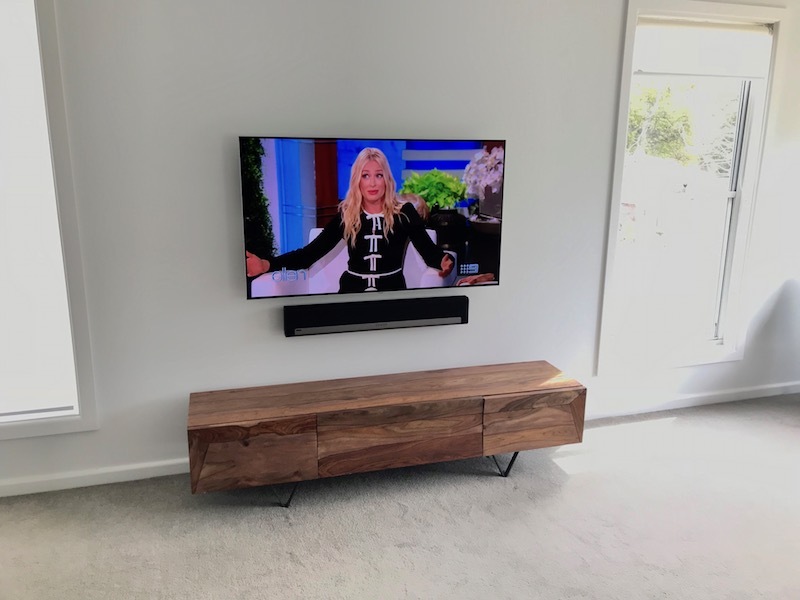 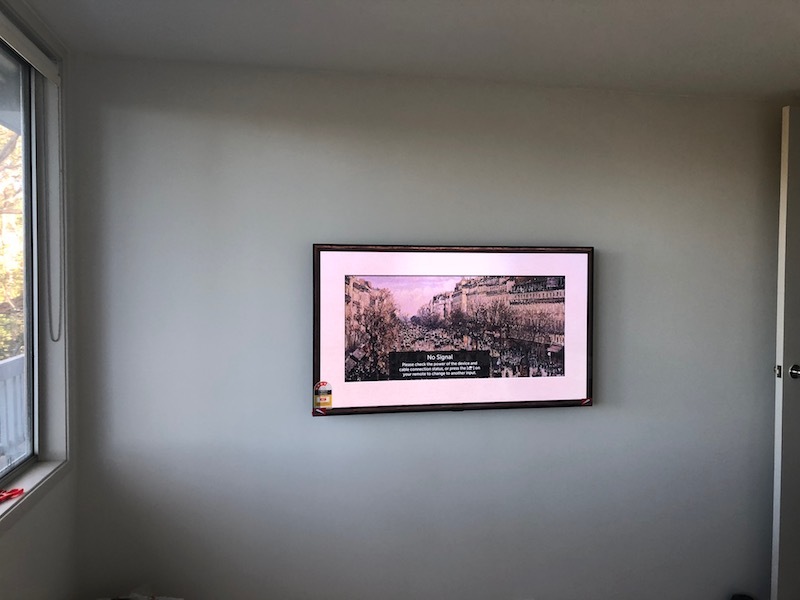 This television installation at Cammeray on the North Shore Sydney was quite challenging as the customer had just moved in and wanted to fit their Samsung LED TV into the existing spot where the previous owners had mounted their tv. 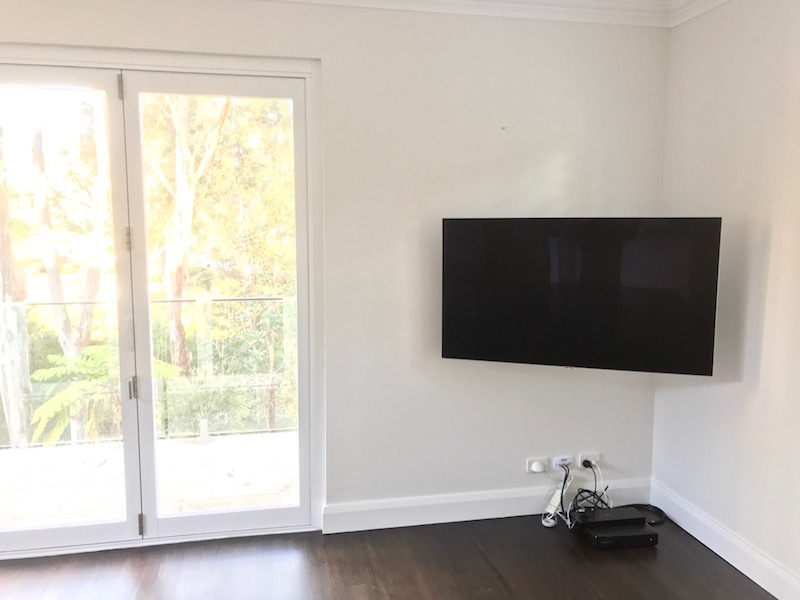 The Foxtel, DVD and Wii were situated to the left of the Samsung LED screen so we ran the cables behind the tv through the false wall. 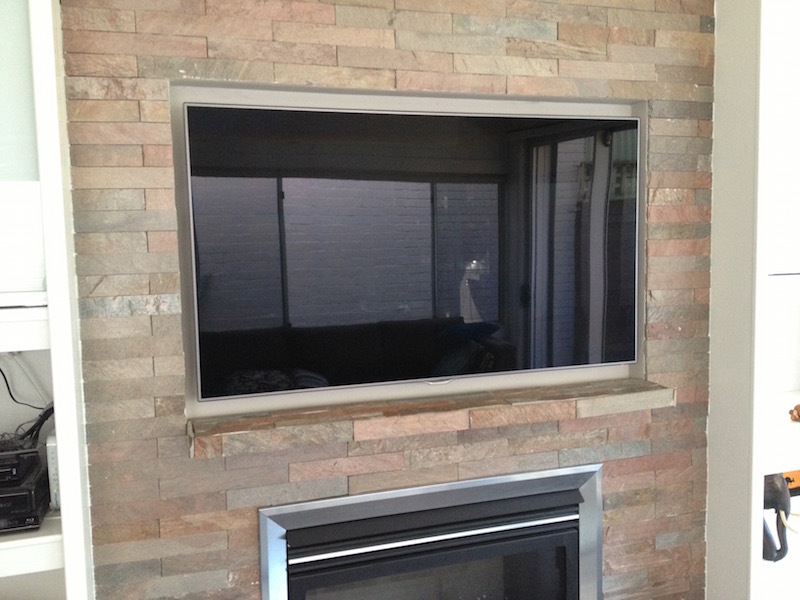 Peter can wall mount your flat screen, LCD, plasma TV and computer monitors onto your gyprock, brick and masonry walls. 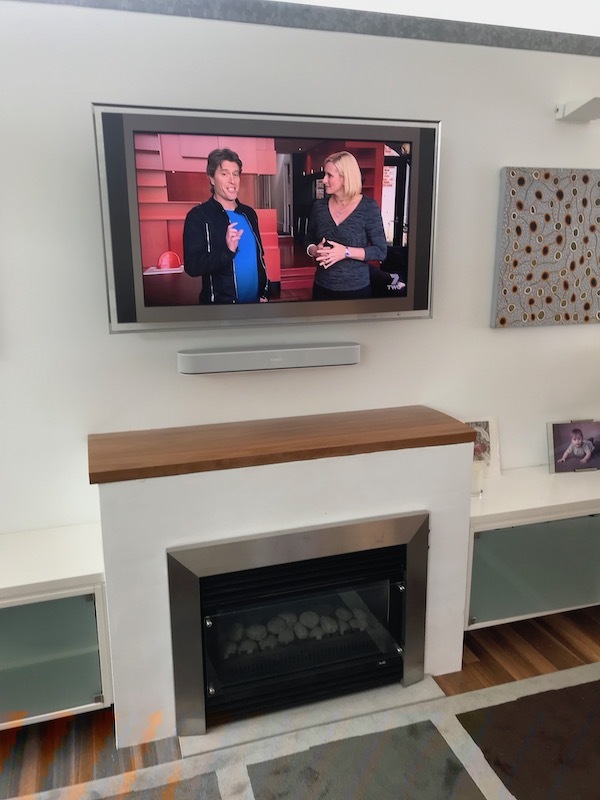 Save space and improve the aesthetics of your living area or office. 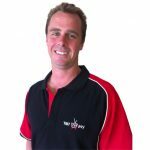 For more information call Peter on 0401 202 087. 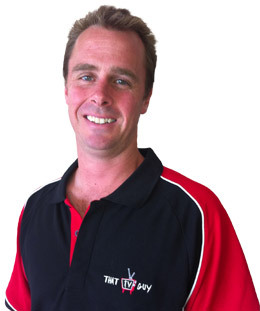 Peter services the Northern Beaches Sydney and North Shore Sydney.